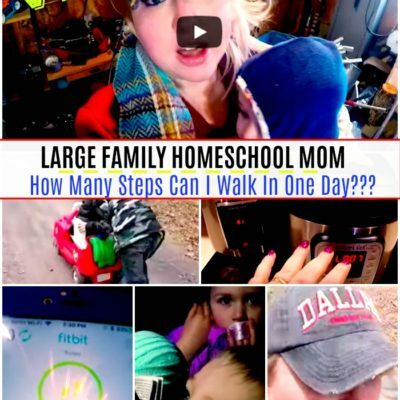 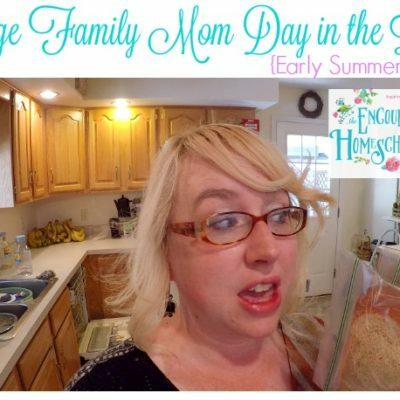 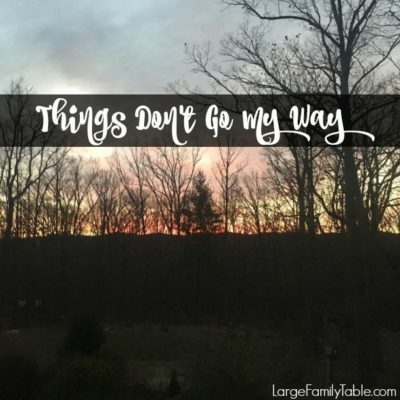 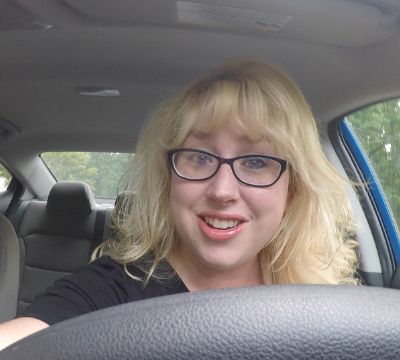 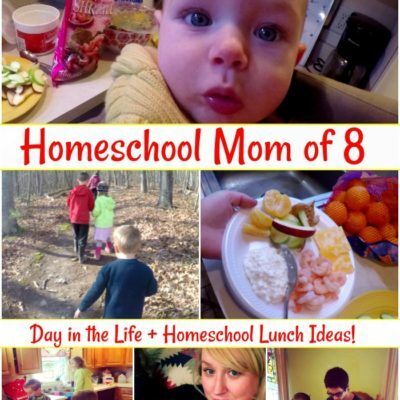 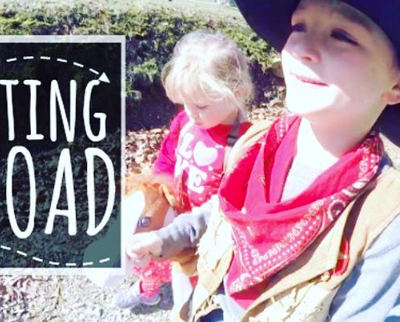 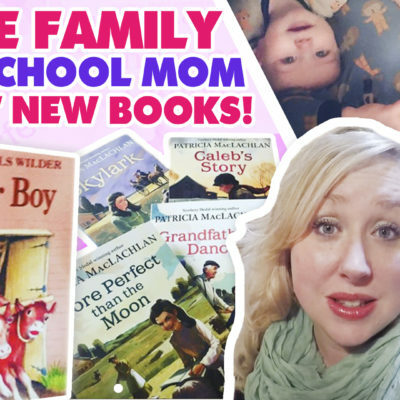 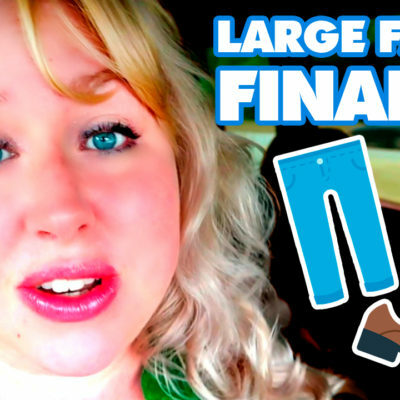 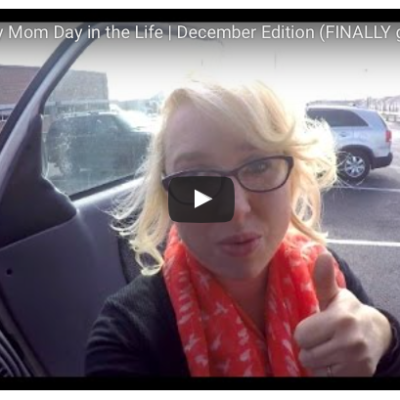 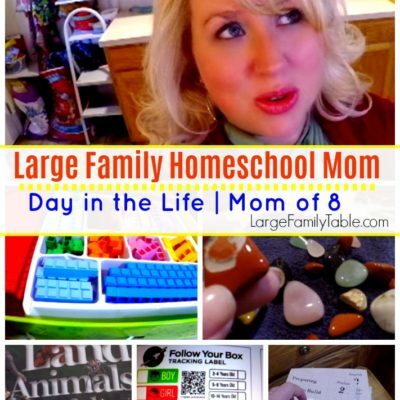 LARGE FAMILY HOMESCHOOL MOM DAY IN THE LIFE | We Got New Books! 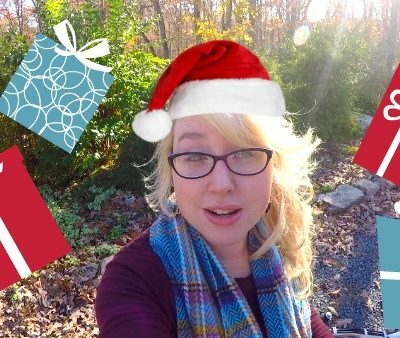 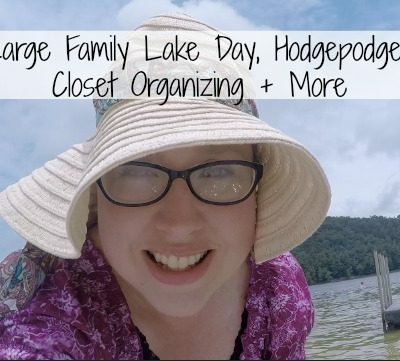 Large Family Homeschool Mom | Day in the Life | + Packing Operation Christmas Child Shoeboxes! 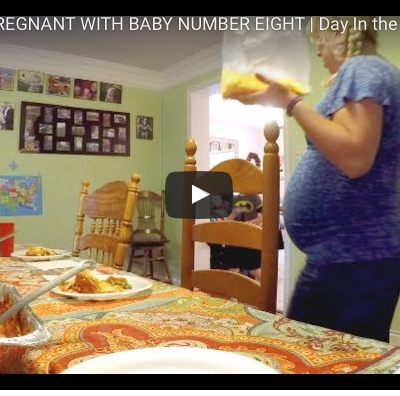 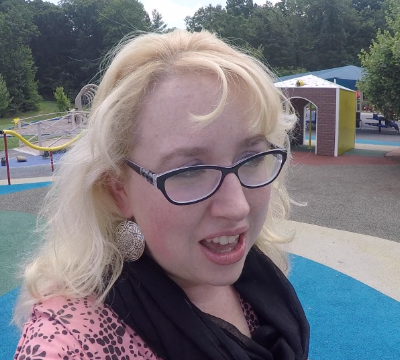 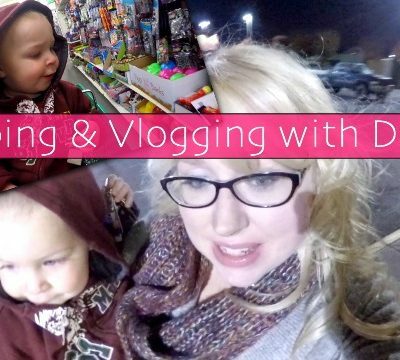 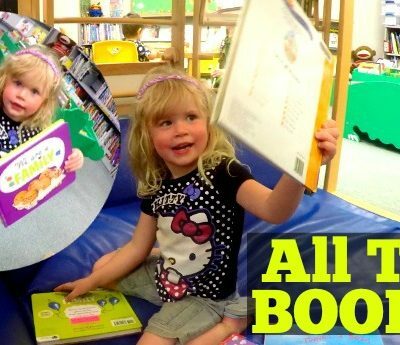 Family VLOG: She Wants ALL THE BOOKS! 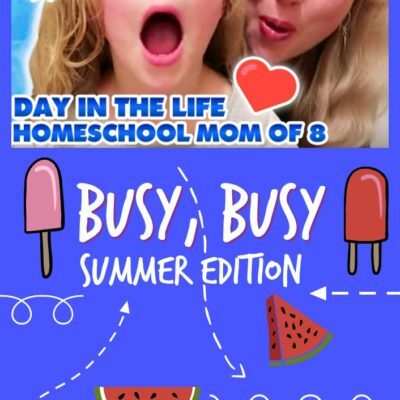 JAM PACKED SUMMER DITL! 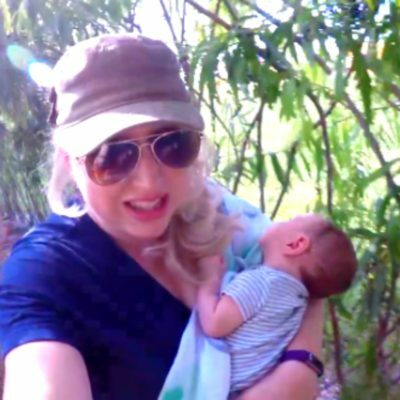 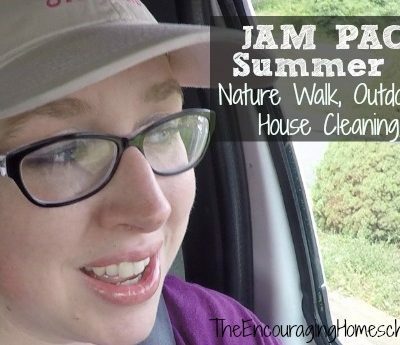 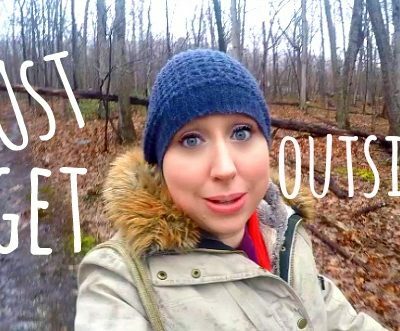 Nature Walk, Outdoor Painting, House Cleaning, More!